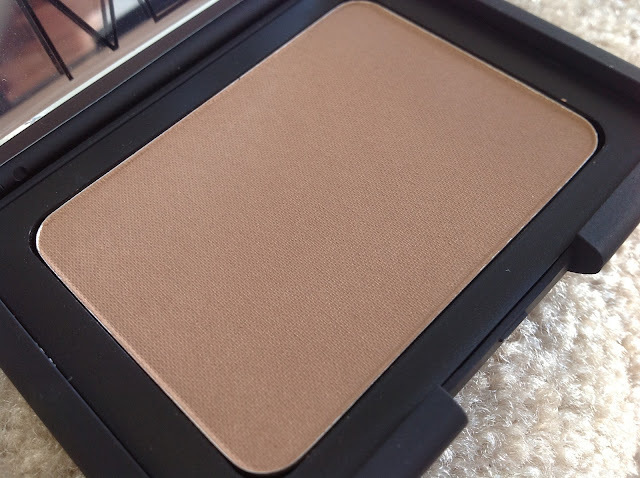 I've finally committed and bought Nars' Laguna bronzer. I'm a bit late in hopping the bandwagon, but I blame that on my frugal self. I would rather go through what I already have before buying more products unless it's complete crap. 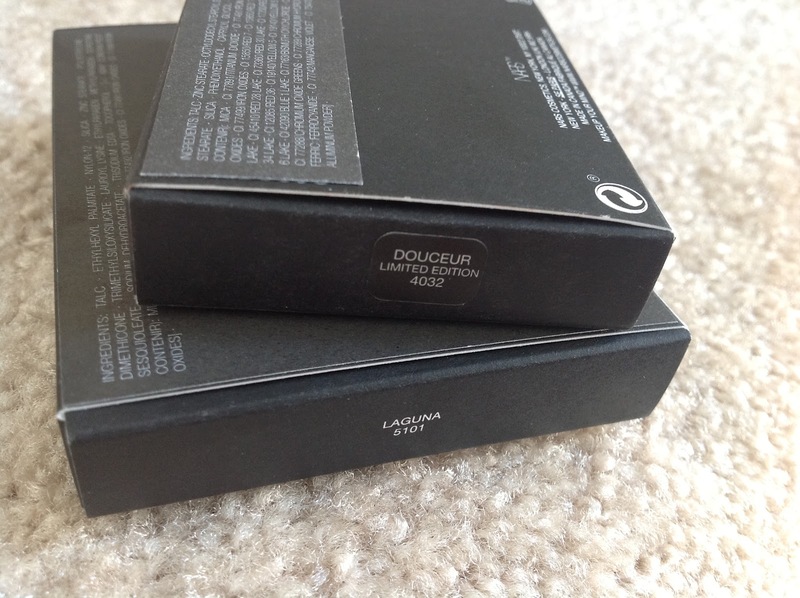 I love it because it compliments my fair and slightly olive skin tone while not leaving any shimmer. Instead, it gives me a warm natural glow which I will definitely need in the colder months ahead. The blush in Douceur was an impulse buy. I would describe it as a dusty rose/mauve colour, and it's gorgeous! I find that blushes with purple tones compliment fair skin quite nicely, so I hope to get a lot of use out of it! 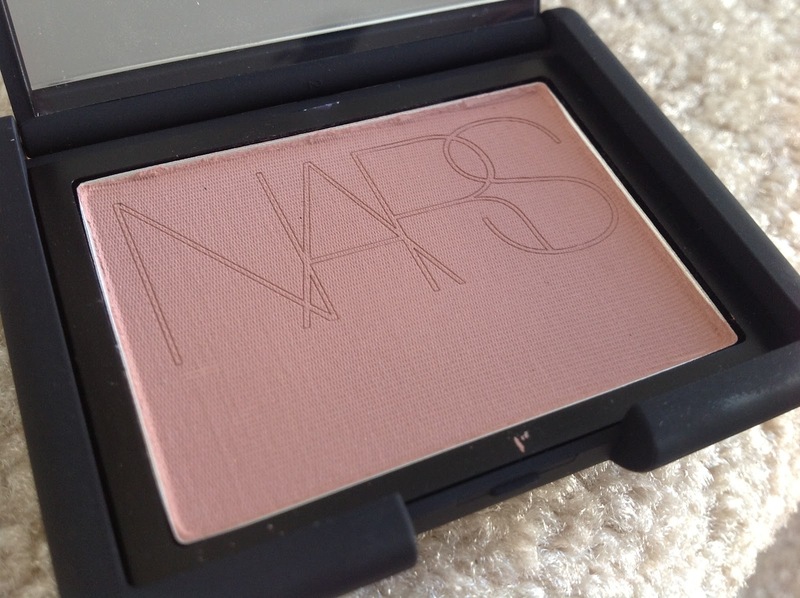 I also must add that the texture of Nars blushes are something else. Let's just say that, 'I get it' now. Japanese Fashion Magazine ViVi + clutch freebie!